Rome Ciampino Airport is the smaller of two airports in the Italian capital. It is Italian Hub for Ryanair and most flight server to and from the CIA airport are lowcost flights. We recomend to order transportation service or bus service in front of the terminal. City public transportation is not easily reachable. Every day from 8:30am to 12:15am circa every 30 minutes. 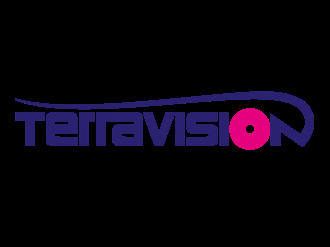 Terravision Shuttle Bus will serve You transportation from Ciampino–G. B. Pastine International Airport to Termini Rome. Price for one way ticket is 5.00 EUR. We are sorry but We are not able to recommend any private CIA transfer service right now.